Beat the B2B holiday blues. With business slowing down, how can you use your downtime to set yourself up for success in the new year? For most people, the holidays are the perfect opportunity to spend time with friends and family, shop the season’s best sales, and enjoy some hard-earned days off. For many B2B marketers, though, the holidays are a less-than-festive affair. It can be a legit struggle to connect with a distracted audience and keep sales moving amidst the hustle and bustle of the season. But with the right strategies in place, you can turn the holiday slump into your biggest competitive advantage. What causes this so-called holiday slump? There are several factors behind slumping seasonal sales for small businesses. For one thing, many people take time off from work over the holiday season. This creates a smaller audience of engaged customers and prospects to receive your B2B messaging. What’s more, the holiday season falls at the end of the year, when budgets are tight and customers are already planning for the following year. Though that may sound like an opportunity to prep purchasers for a new sale, many small businesses are still trying to determine why they went over budget this year. They're not thinking about investing in the year to come. Holiday messaging is great – but your offering should still align with your audience and the customer experience they’ve come to expect from you. Whether you’re a small business or a full-fledged corporation, your customers expect you to deliver relevant messaging that speaks to their needs. Keep your seasonal communications true to your business, like HubSpot did with their Holiday Stock Photo Giveaway. HubSpot recognized that their target audience (marketers) were likely scrambling to develop holiday campaigns of their own, so they offered their customers complimentary access to seasonal stock imagery. It was a powerful lead generation tool that combined a holiday message with a relevant offer (and avoided any gimmicks or clichés) – a strategy that resonates with customers all year long. Holiday Marketing Tip: Your customers expect a consistent offering from your business, and your seasonal messaging should be no exception. Rather than deviating from your standard offers for the sake of a holiday program, try putting a seasonal spin on a product or service promotion. 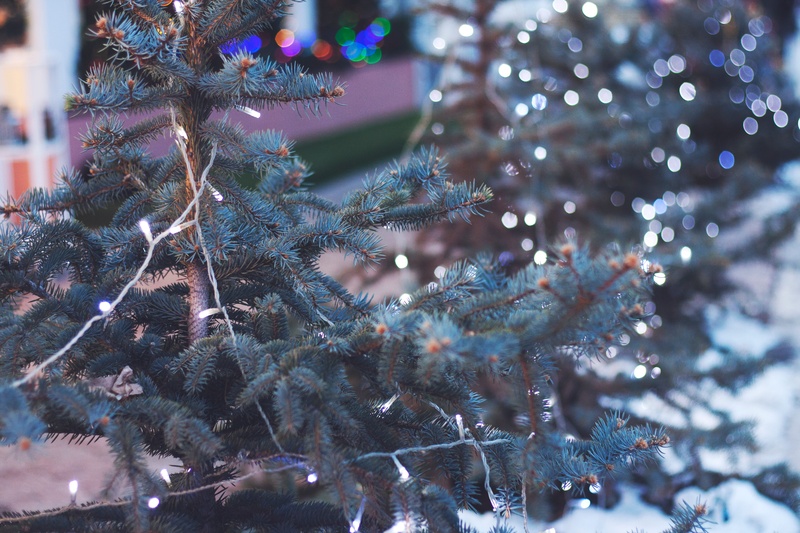 It's the perfect way to share some holiday cheer with your audience without diluting the customer experience they've come to expect from your business. It’s easy to go overboard when it comes to holiday marketing ideas. Before you try to pull off an extravagant campaign, take some time to consider what your consumers really want – and what speaks to them on a deeper level. Keep in mind, the more complicated you make your campaign, the less likely folks are to engage with it. 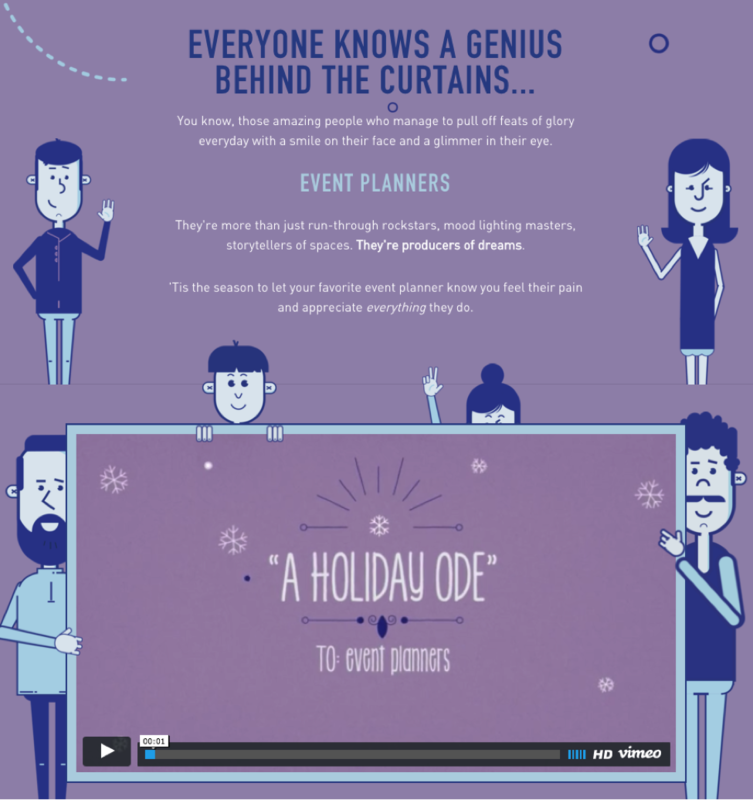 Rather than producing a generic holiday campaign, Splash, an event marketing company, targeted their core audience with an appreciative ode to event planners. 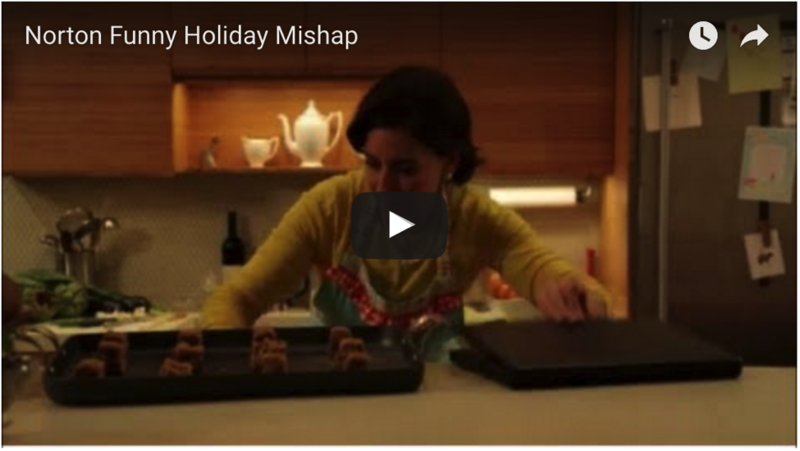 They drove traffic to the landing page that housed this holiday video and encouraged visitors to share it with their event planner colleagues. By combining a seasonal message of gratitude with a highly targeted audience and a clear call to action, Splash’s holiday campaign showed that simple is best when it comes to your messaging. Holiday Marketing Tip: Create something sincere and memorable for the people who use your product or service. Show your appreciation for their business and the work they do, while reminding them that you’re there whenever they need you. From holiday cards to a video message of your own, find a simple, compelling way to show that you understand your consumers and are embracing their connection with your brand. The holidays can be a stressful time of year, whether you’re searching for the right gift or trying to fit your whole family in your apartment without causing the next apocalypse. When it comes to stress, laughter really is the best medicine. Just ask Norton, the anti-virus company, who put an unexpectedly hilarious spin on the holiday season with their recent campaign. Norton’s video helped them connect with their consumers by poking fun at seasonal stress, but it also did something greater – it helped them stay front and center with an audience that would otherwise be disengaged from their brand experience (anti-virus software is hardly top-of-mind during the holidays). Finding a humorous way to enter the holiday dialogue made Norton’s campaign a success – and that same approach can work for your business. Skip the generic “holiday wishes” message, and connect with your audience on a more emotional level instead. This can give your brand the boost it needs with a crowd that may not have thought of you otherwise. Holiday Marketing Tip: Consider the kind of content that would best resonate with your audience, especially at this time of year, and craft your holiday campaign accordingly. Whether you take an light-hearted approach or offer a more emotional message, the right communication will keep your customers thinking of you long after the holiday season is over. While there are things you can do to keep your business flowing as smoothly as possible, there will inevitably be more downtime than usual over the holiday season. Whether your clients are taking time off or are hesitant to make a big purchase at the end of the year, your client work may very likely slow down a bit. Use this time to your advantage, and focus on catching up on any marketing efforts you may have neglected earlier in the year. The holidays are a great time to amp up your own marketing or business-related activities, so you can close the year on a high note and prepare for a successful 2017.